I had so much fun with Catherine. 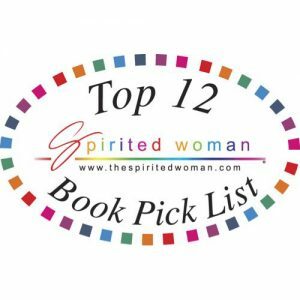 She is also a Spirited Woman author pick. Her listeners called in with some unique questions. Hope I was able to help them.